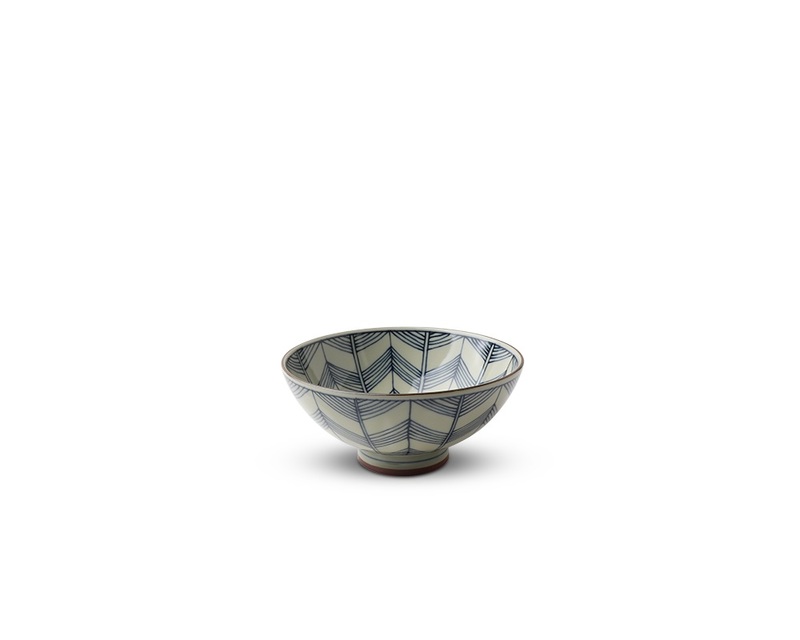 Green Celadon Geometric Chevron Pattern Rice Bowls Made in Japan Available at Miya. 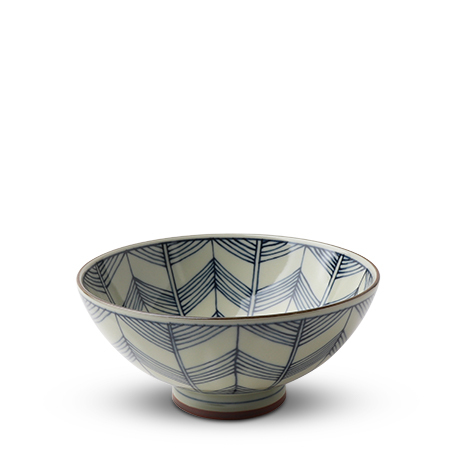 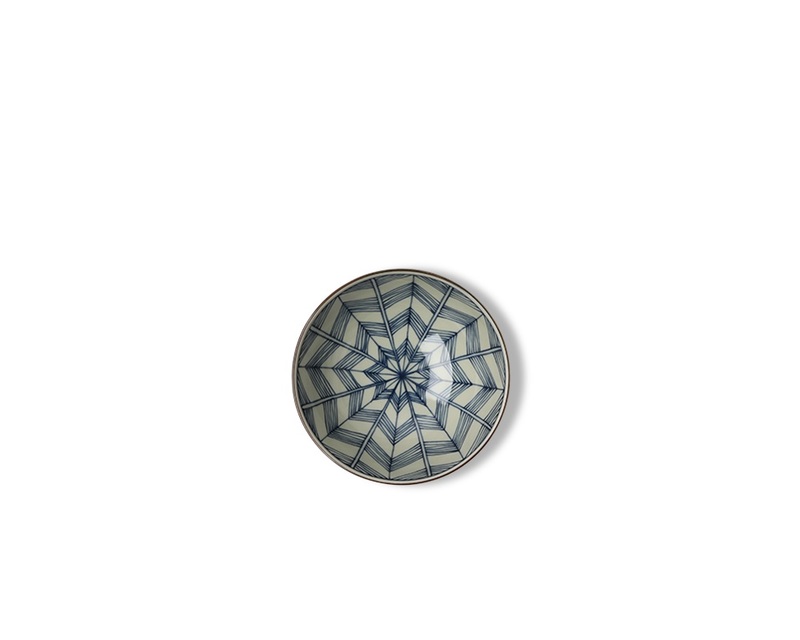 These amazing rice bowls feature striking dark geometric patterns against a celadon hued background. 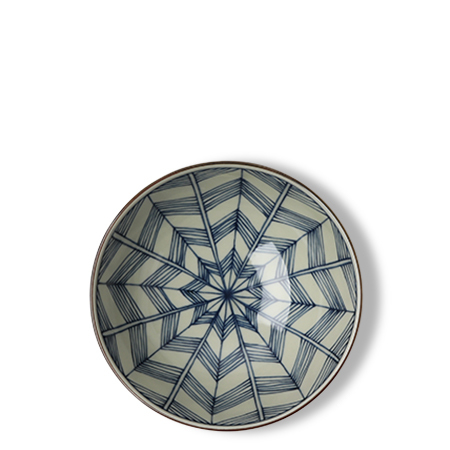 Mix and match from three patterns and two sizes for a unique collection.